It was a great week, and the weekend is going to be even better because we do not have any big plans. The past three weekends we have been busy so I am looking forward to lounging around with my people and taking a trip to the library. Here are this week's favorites and a little Love on Top. Favorite App: Calm app. Great for a little escape mid-day. I am currently on Day 3 of the 7 Days of Calm. Favorite Indoor Greenery: Dwarf Lemon Tree. I am obsessed with adding more greenery to our home. 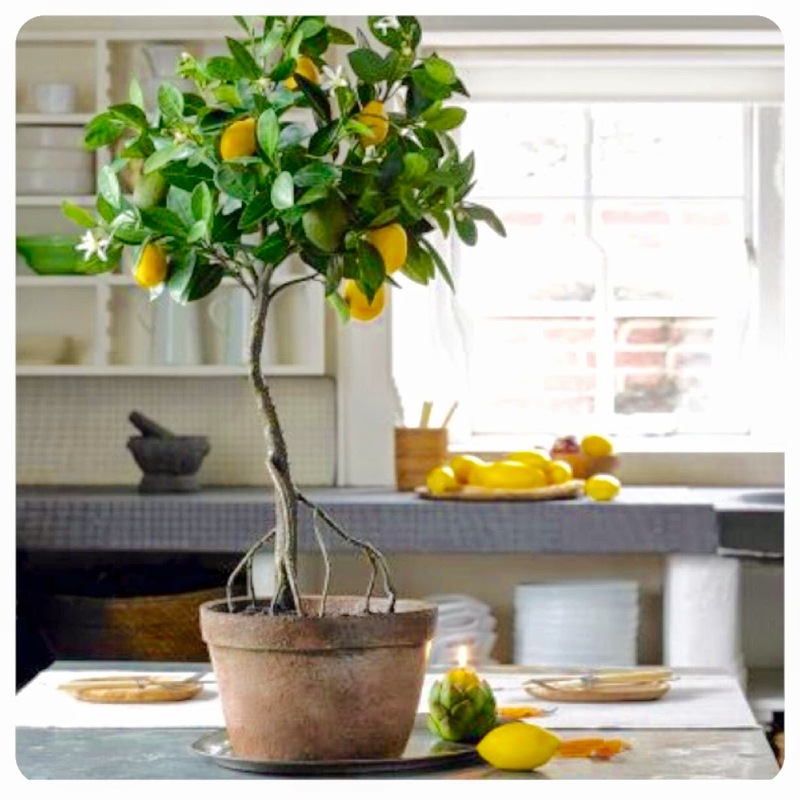 Can you imagine the smell of an indoor lemon tree?! Favorite Quote: Don't let the perfect be the enemy of the good. Favorite Manicure: white nail polish. I was inspired by this photo. Favorite Beauty Product: The Body Shop - Drop of Youth Eye Concentrate. I seriously think this stuff works! Favorite Reads: Night Road by Kristin Hannah. I read this in two days because I could not put it down. I love this song--I can't help it! I am a sucker for love...enjoy!